My lecture entitled, "Creative Problem Solving - and the astonishing resource within you," will provide you with a solid new approach to creativity used and demonstrated by me during my career as a creative corporate executive and product research consultant. During my 20-year corporate career, I served as: Design Engineer, Project Engineer, Product Manager, Director of New Product Development, Vice President of Engineering, Vice President of Research, Vice President of Operations, General Manager, Executive Vice President, President, Chief Executive Officer and Chairman of the Board. During my second 20-years as a consultant, I received product research assignments from corporations such as: 3M, Rubbermaid, Oster, GE Appliance, Abbott Laboratories, Acco-Swingline, Edgecraft, KeyTronics, Nortel, GE-Erickson, Aqua Signal, Sunbeam, Rayovac, Suncast, Simmons Juvenile, Steris Corporation and Weber-Stephen Products. "Creative Problem Solving" will teach you or your personnel to approach all problems, for which solutions are not immediately apparent, with a disciplined, creative technique that works! Click on the CD image to order for just $9.50, postage paid. Who needs "Creative Problem Solving"? 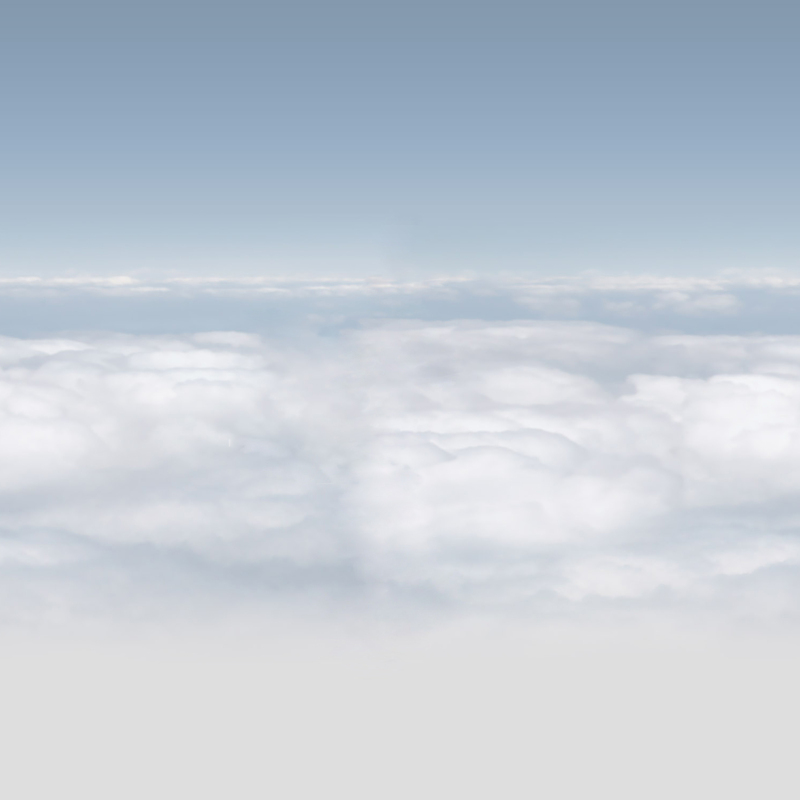 Anyone who wants to be more creative, more productive, more successful in their careers. Whether or not you are presently considered to be creative, "Creative Problem Solving" will open your mind to an all new approach to solving problems. There is no special gene, trait or talent required to be creative. Learn about the astonishing resource within you discovered by me during the research for my novel, LINK. The older you are, the greater the resource! Use the "resource" as you approach every major problem you encounter, every assignment you are given, every project you undertake. 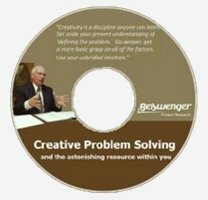 "Creative Problem Solving - and the astonishing resource within you," is a narrated Power Point presentation available on a CD (35 minutes) or I will give a live one-hour presentation which includes time for questions.